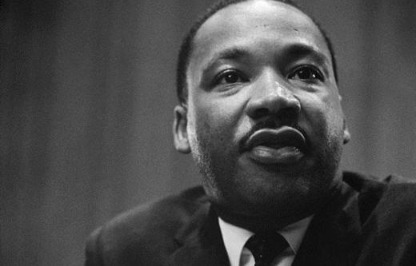 Durham celebrates Dr. Martin Luther King, Jr. with several events honoring his legacy. January 14 Remembering MLK’s Legacy Through the Arts at W.D. Hill Recreation Center is a free event including Arts, Health, Dancing, Financial Wellness, Food, Performances, and more! January 14 “Sounds of Justice and Inclusion, A Tribute To Dr. Martin Luther King, Jr.” is an extraordinary concert with performances by John Brown’s Little Big Band and the Durham Symphony Orchestra at Reynolds Industries Theater. Admission is $20 but free for students and seniors 65 and older. January 15 Duke University Martin Luther King, Jr. Commemoration at Page Auditorium is a service to remember, celebrate, and honor the work and ministry of Dr. Martin Luther King, Jr. Open to the public. January 16 Birthday Party for MLK at Northgate Mall in Durham to celebrate MLK Day for the 8th year in a row from 10:30 am to 1:00 pm. January 16 Martin Luther King, Jr. Day Unity March and Rally begins at North Carolina Mutual Historic Landmark at 411 West Chapel Hill Street and concludes at First Presbyterian Church at 305 E Main Street in Durham. trucks, businesses, civic organization and more. the Great Revolution” in honor the sermon he delivered by that name on March 31 in 1968 at the National Cathedral in Washington DC. The Divine Nine will serve as Grand Marshals. create social change and leave the world a better place. through the great revolution. February 4 NC MLK Black History Month Step Show Competition at McDougald-McLendon Arena in Durham. Undergraduates compete against undergraduates and graduates compete against graduates. Winners will be named in each category. 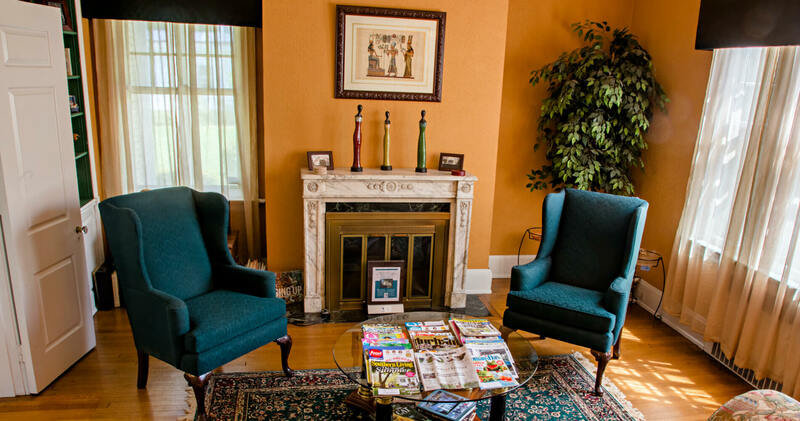 Morehead Manor is honored to be named the #1 black-owned bed and breakfast in America (according to Black Enterprise magazine). We welcome and host guests from all over the world right here in Durham, North Carolina. This entry was posted in Uncategorized and tagged birthday party, Black History Month Parade, Celebration, Divine Nine, Dr. Martin Luther King, Durham, legacy, Morehead Manor, rally, remembering, Step Show Competition, tribute, unity march by admin. Bookmark the permalink.